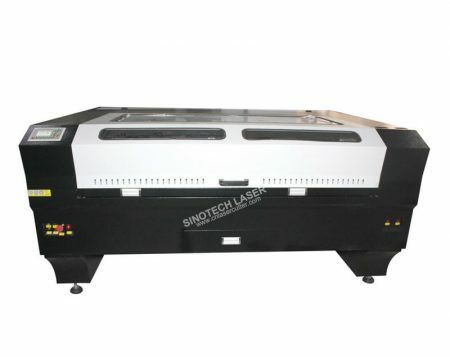 300W CO2 Hybrid Laser Cutting Metal Material Affordable Laser Cutting Machine For Cutting Metal. 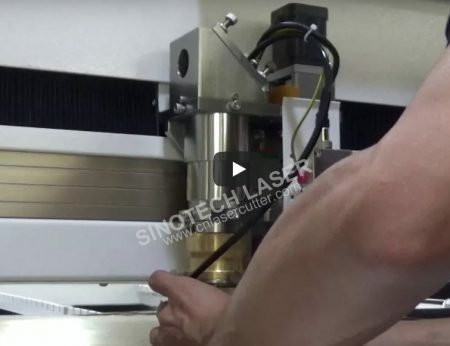 Sinotech's metal cutting CO2 and fiber laser systems are capable of cutting stainless steel, mild steel, aluminum, tool sheet and brass. 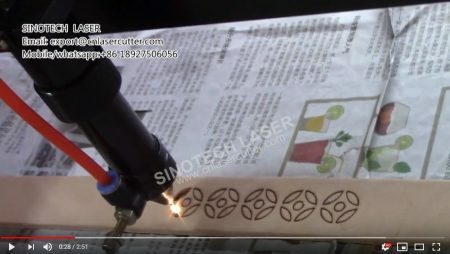 Laser Cutting Machines Entry Level & Industrial CO2 laser cutting machine.Laser Cut, Etch, & Engrave Leather, Rubber, Wood, Glass, Acrylic, Metal, & More! 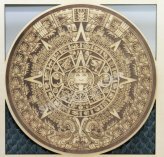 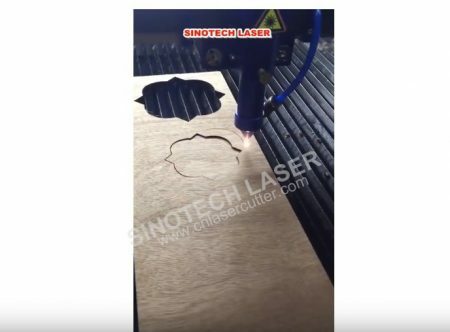 Engrave Firearms。Engrave & Cut Leathe, Film, Cut or Engrave Any Wood。Engrave Stone Materials.Best Laser cutting machine for heavy Duty. 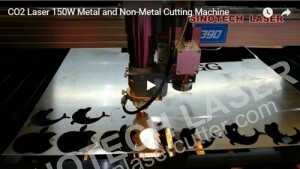 Best Laser cutting machine for heavy Duty. 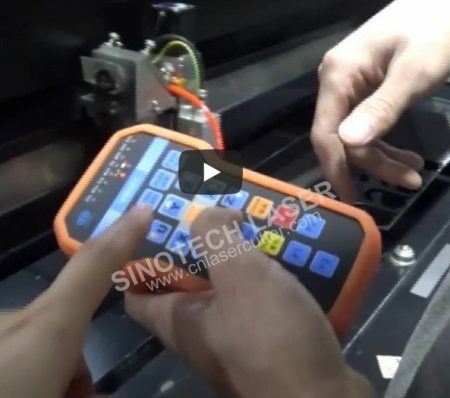 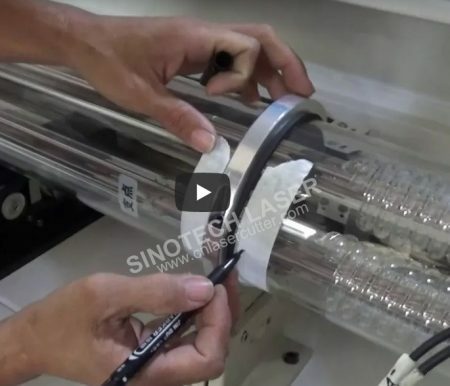 Sinotech laser offers different kinds laser cutting and engraving machines both for metal and non metal process. 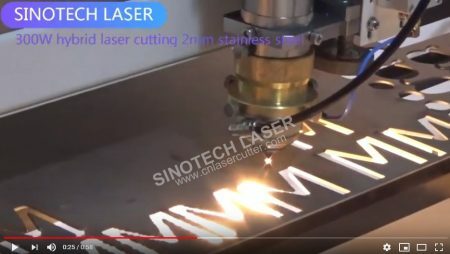 Mixed Laser Cutting Machine For Both Metal and Non-metal Materials,Such as stainless steel,mild steel cutting , non-metal like wood,acrylic cutting etc. 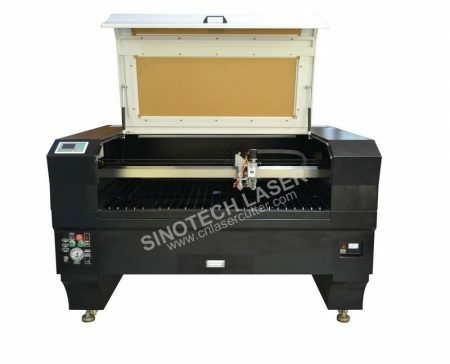 Leather cutting machine,CO2 laser cutting and engraving machine for sale. 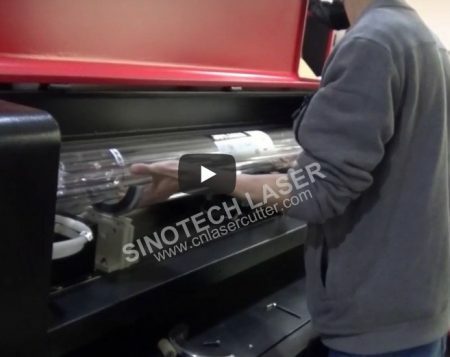 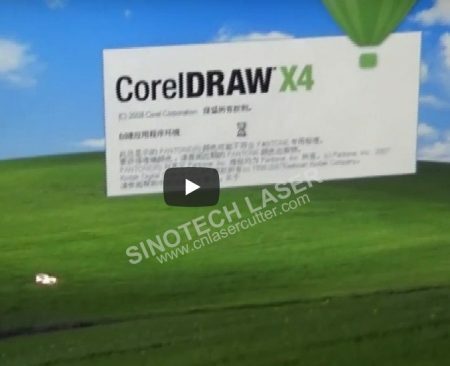 Cutting size 1300*900mm with 100w or 150w laser power,its application fields include nonmetal industry like leather,acrylic,wood plastic, polymethyl methacrylate, mould and so on. 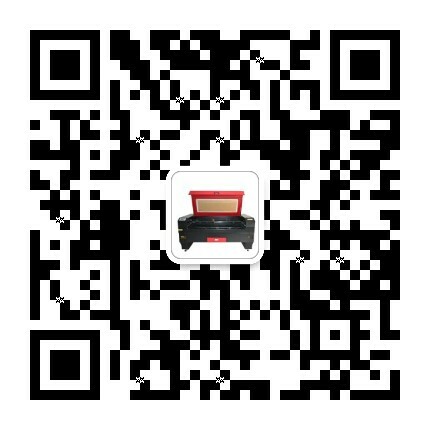 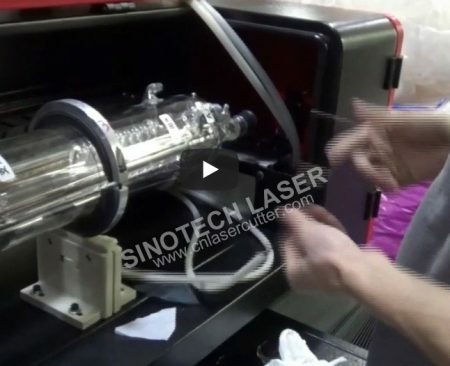 ST-HQ1325 300w hybrid laser cutting machine laser light adjustment. 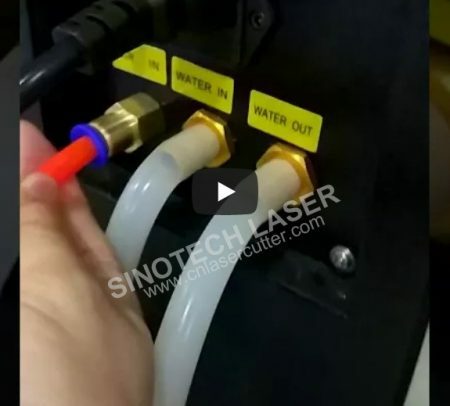 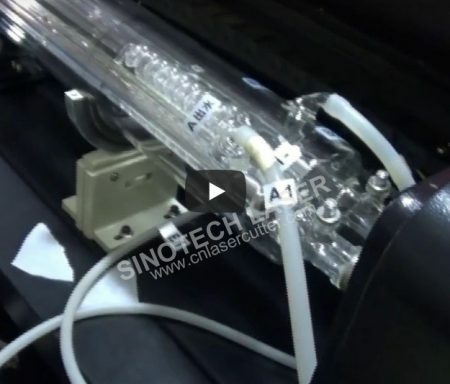 How to test the laser light and adjust the laser light. 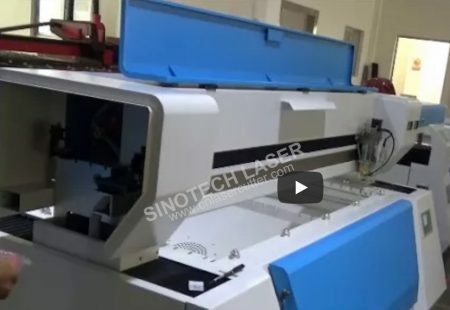 Blue and white hybric laser cutting machine,Install the 300w laser tube for ST-HQ1325 laser cutting machine, ST-HQ1325 laser machine is a mix cutting machine which can cut both metal and non-metal material. 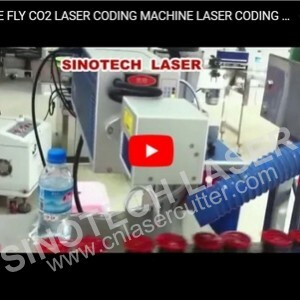 CO2 Laser 150W Metal and Non-Metal Cutting Machine Cutting Stainless Steel Carbon Steel And Non-metal materials. 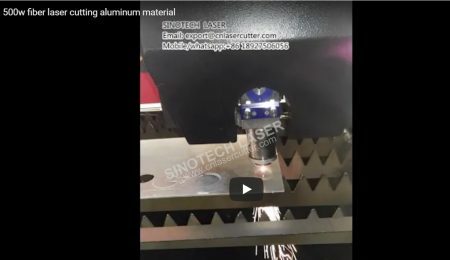 Widely used in sign industry for cutting thin 0.3mm-1.5mm stainless steel and 2.0mm carbon steel.